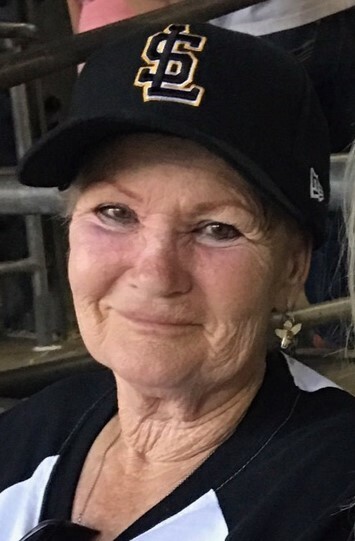 Gayle Ann Fonville passed away on May 27, 2018 at her home in Castle Dale. She was born on October 30, 1948 to Rosco and Verda Sperry in Moroni, Utah. Gayle is survived by her husband Terry Lynn Fonville, her children Kim Dyches (Des), Hiedi Sainsbury (Mark), Shane Dyches (Shelly), TJ Fonville (Anne), April Anderton (David), Shane Fonville (Whitney), Cassidy Brake (Gene), Chris Fonville, 24 grandchildren and 2 great grandchildren. 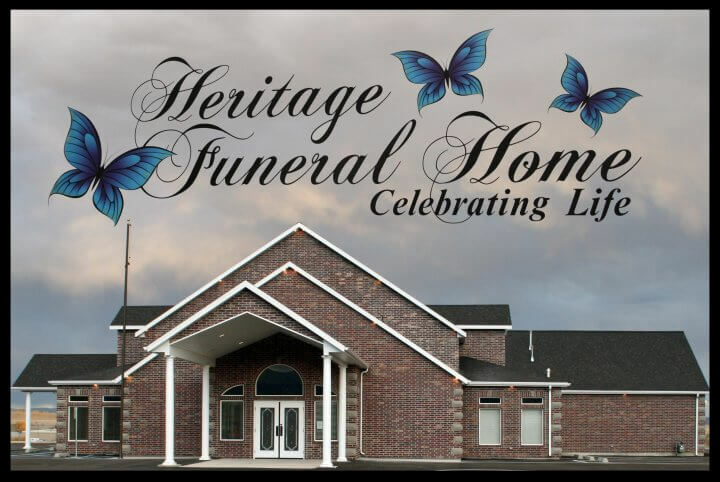 Graveside services will be Thursday, May 31, 2018 at 2:00 pm at the Castle Dale Cemetery entrusted to Heritage Funeral Home. Family and friends may sign the online guestbook and share memories of Gayle at www.heritagefuneralhomeutah.com.